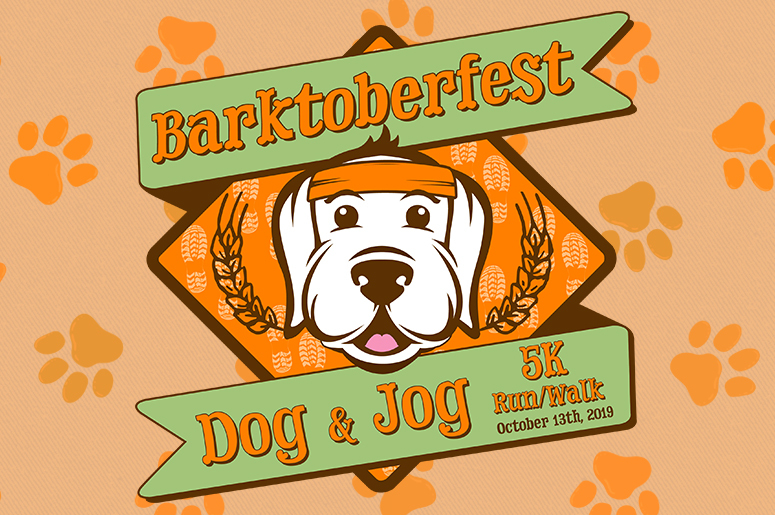 Join us at the Second Annual Barktoberfest Dog and Jog 5K on Sunday, October 13th @ Berkley Riverfront Park. Help us kick off Barktoberfest, Kansas City’s ONLY Pet and Music Festival, AND raise money for Wayside Waifs of Kansas City. We will have a timing clock at the Start/Finish line, this is a timed race and an awards ceremony will follow the race. Register today and receive a FREE T-shirt! Registration and Packet Pick Up will be available at a TBD sponsor location. Day of Packet Pick up will begin at 7:00AM & Race will begin at 8:30am. We will have 3 waves, Runners, those with dogs and walkers.